Potter Interior Systems are the industry experts in the distribution of quality products and proven solutions to the commercial construction market throughout New Zealand. Our services include aluminium partitions, suspended ceiling grid and panel, insulation, passive fire protection, whiteboards, pinboards and acoustic wall coverings. 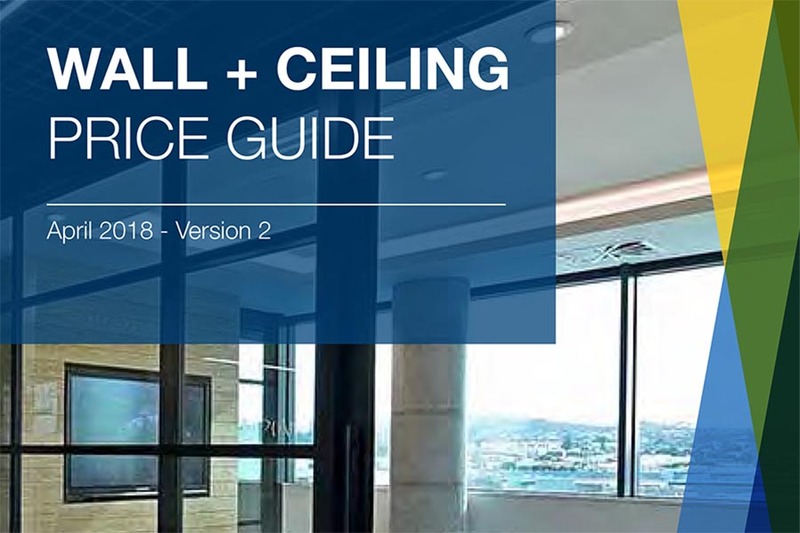 Please click on the link below for our updated Wall + Ceiling Price Guide (as of October 2018).